A quick list of form downloads you will need for attending a class, testing, or special event at the Final Option Self Defense Studio. 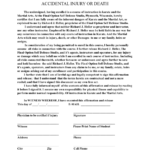 Download and complete this form when attending any class for the first time. If the participant is under 18 years old, a parent will need to complete this form. 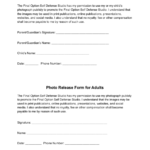 Download and complete this form to notify us of your preference for being in photographs taken at Final Option events. If the participant is under 18 years old, a parent will need to complete this form. 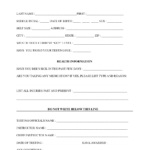 Download and complete this application prior to a Tae Kwon Do testing. It includes identifying health related concerns that testing officials need to be aware of. If the participant is under 18 years old, a parent will need to complete this form. 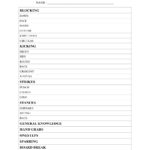 Download and print this form prior to a Tae Kwon Do testing. It is used by a testing official to evaluate the participant’s skills. 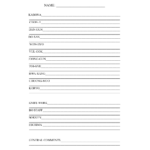 Download and print this form prior to a Tae Kwon Do testing. It is used by a testing official to evaluate the participant’s forms.